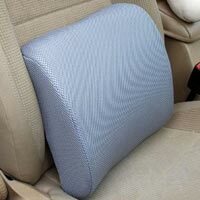 Pillow supplies are sometimes underrated by users. Pillow and cushion supplies can come in handy when you suffer from obstructive sleep apnea, heartburn, headaches, and other conditions. 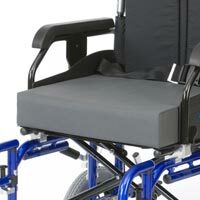 At Discount Medical Supplies you will be able to find Back Supports, Pillows, Wheel Chair Cushions, Specialty Pillows, Wedges, Bolsters and Crescents at the best prices on the web. Getting in the habit of using these pillows especially when a doctor prescribes it is a very good practice. Pillow supplies can get you off constant analgesics that you been taking for a long time to ease pain in your muscles and joints. Call us today and we will help you choose the right pillow for your needs.